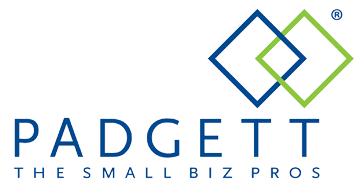 Padgett Business Services’ clients are small business owners just like you. ANY SMALL BUSINESS YOU TRADE WITH! Bob is truly a small business expert. Not only does he do my taxes every year, but he provides business guidance throughout the year. I've worked with him in many capacities over the years. Together we have presented business planning and other small business workshops. I've learned a lot about managing my business from Bob. If you're starting a business, I suggest you contact him right away to guide you through the start-up process.